cash for stash. : Like Me! Guess what?? 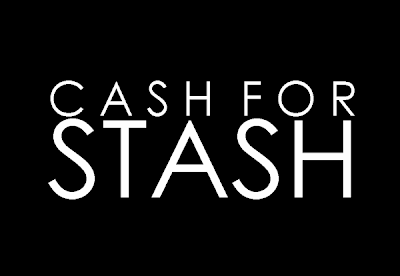 Cash For Stash finally launched on Facebook! Please spare five minutes of your time by clicking "like" on the page. Updates and recents news can be viewed via facebook as well. Have a fabulous day, boys and girls. Thank you!